Nicknames "El asesino del ring"
After fading out from CMLL around September of 2009 (and only turning up occasionally previously), Universo returned to CMLL in May of 2010 as part of The Invasors. Rayo de Jalisco Jr. returned with him, and the two picked up their old feud. 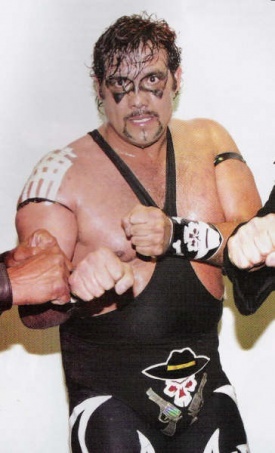 Universo appeared occasionally in June and July, but seemed to be downplayed as they switched Rayo's feud to Atlantis instead. Outside of CMLL, Universo 2000 was training a group of wrestlers near his home. This page was last edited on 7 May 2018, at 01:54.